Waking up on a Spring weekend morning, with a slight, cool nip in the air and the scent of fresh rain looming in the distance is one of my favorite ways to wake up. 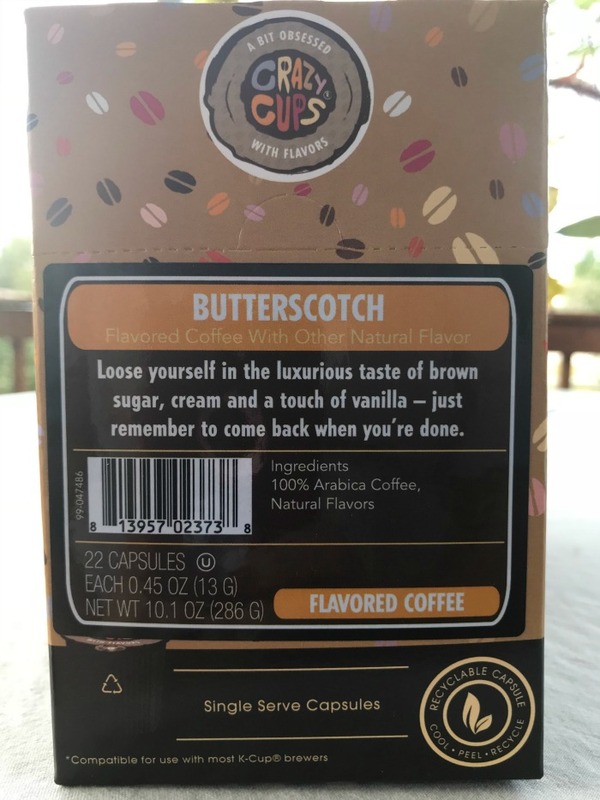 To really capitalize on these rare moments, I like to have special, flavored coffees to make my morning complete. Baby, it’s cold outside! 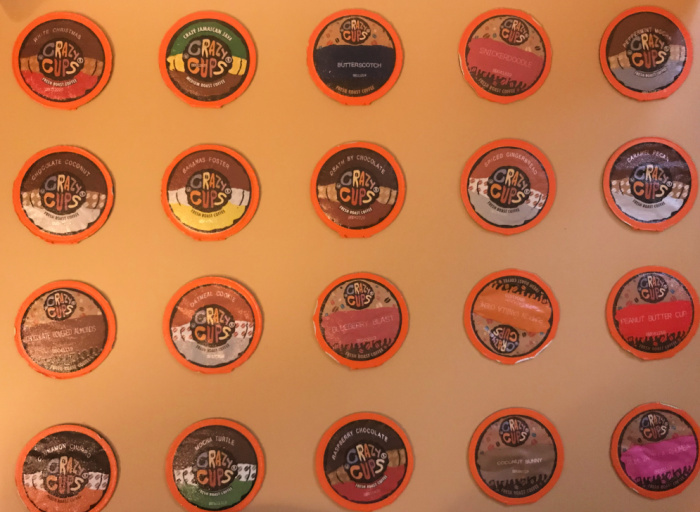 Why not warm up with a variety of some of the best flavors from Crazy Cups coffee! 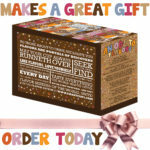 I am excited and eager to get started with my holiday festivities and these flavors put me in the perfect mood. 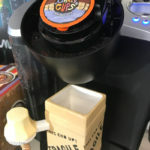 You know that no morning starts off without my delicious flavored cup of something new from Crazy Cups. This month offers a unique flavor combination with Pina Colada! Coffee is the fuel that keeps most of going but that doesn’t mean it has to be dull and boring! On the contrary! 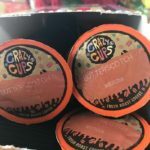 You know I am a fan of Crazy Cups and one of the reasons is the delicious flavors they offer. My current obsession is the Crazy Cups Apple Pie a la Mode! Oh, my! Close your eyes and imagine the delicious meld of flavors from apple pie a la mode and coffee. Need I say more? YUM, I know! 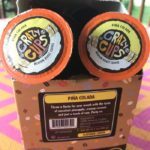 You know that I share the latest and greatest flavors that Crazy Cup has to offer and 2018 is starting off right with a sweet treat. 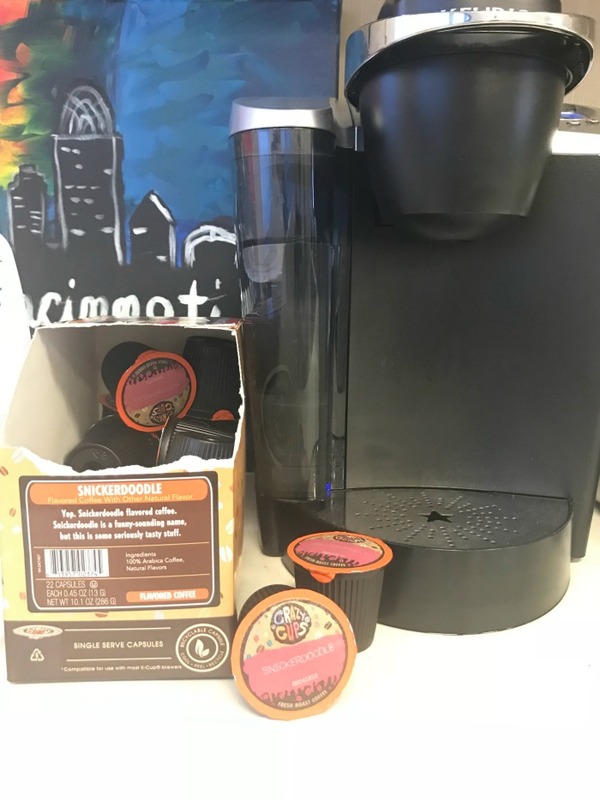 This month’s special Crazy Cups flavor is Snickerdoodle and it has received a giant thumbs up from everyone in my office! If you haven’t figured it out yet, I LOVE coffee! To be more exact, I am in love with Crazy Cups coffee! Coffee is the brew that gets me going each day and keeps me moving. However, I also enjoy relaxing for a quite afternoon break with a delicious cup of coffee. And, you know me! 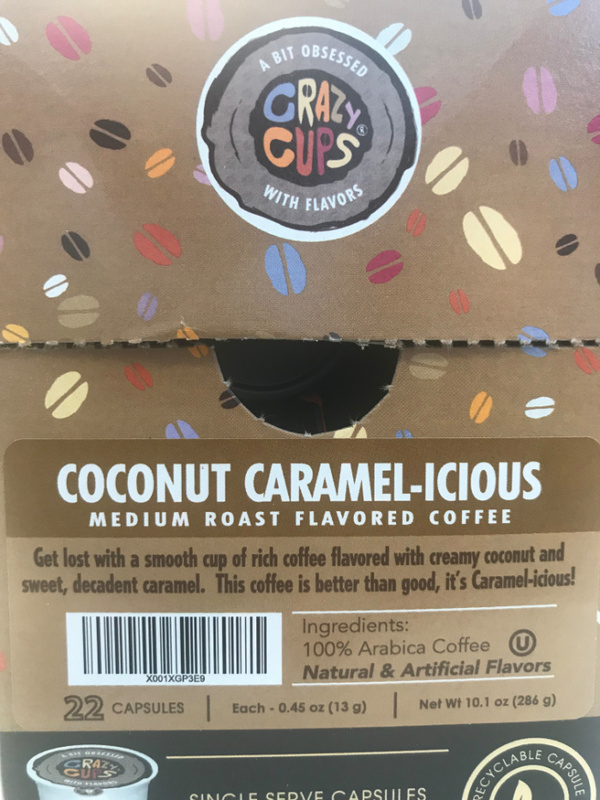 I love Crazy Cups flavors! 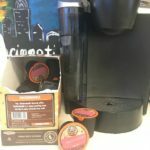 This month’s special Crazy Cups Butterscoth has my office all in an uproar – THEY LOVE IT TOO! 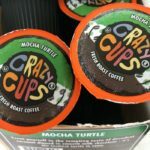 Crazy Cups Mocha Turtle is the Mouth-Watering August Flavor of the Month! If you haven’t figured it out yet, I LOVE coffee! 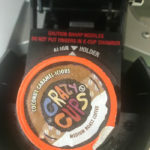 To be more exact, I am in love with Crazy Cups coffee! Coffee is the brew that gets me going each day and keeps me moving. However, I also enjoy relaxing for a quite afternoon break with a delicious cup of coffee. And, you know me! 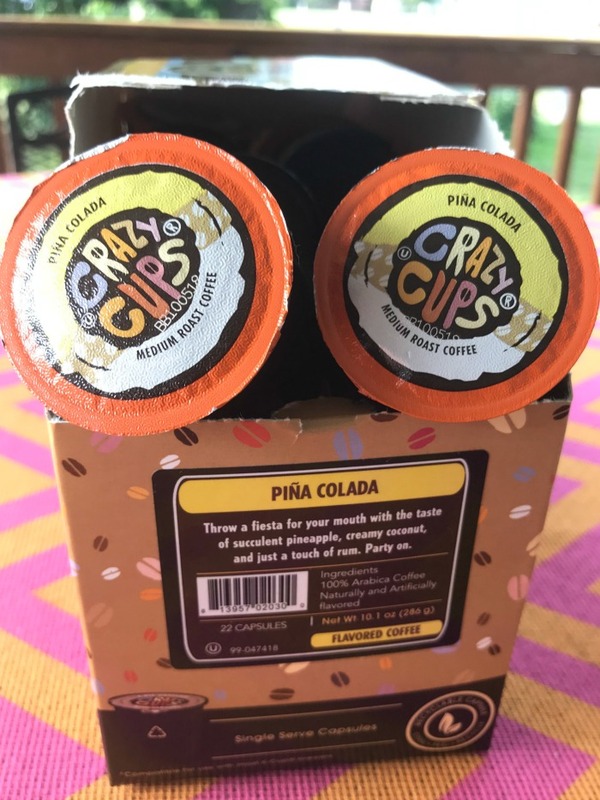 I love Crazy Cups flavors! 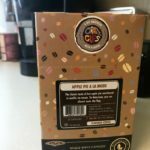 The August Crazy Cups Mocha Turtle coffee has me drooling even thinking about it!